It was opened in Singapore for a while but didn’t take off at that point in time .. so it closed down . 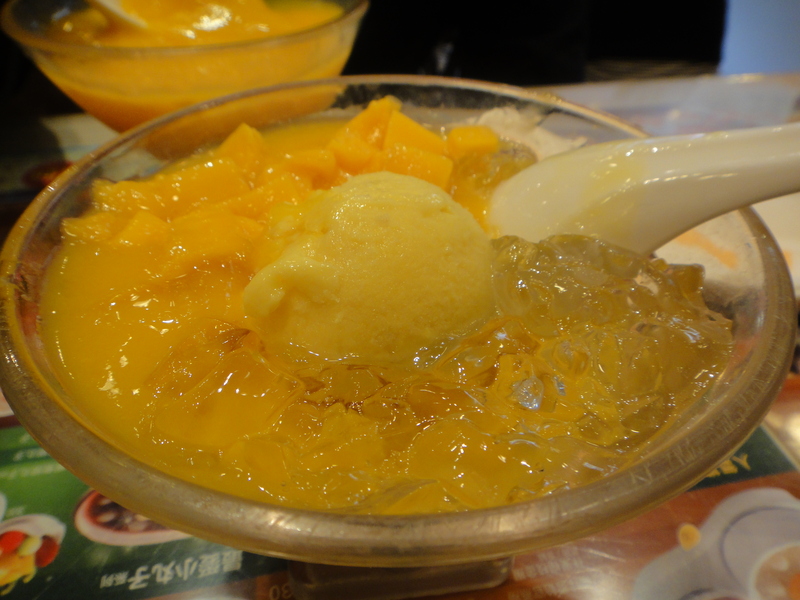 This dessert place is scattered all over Hong Kong and serves to me one of the most iconic mango desserts. Their qualities are consistent over almost every outlet and every season, they come up with different new seasonal drinks and desserts. Posted on 25/02/2011 by ahballing	• This entry was posted in #Hits, @Hong Kong, Causeway Bay, Sweets and tagged #Hits, @Hong Kong, Causeway Bay, Chinese, Dessert, Xu Liu Shan. Bookmark the permalink.